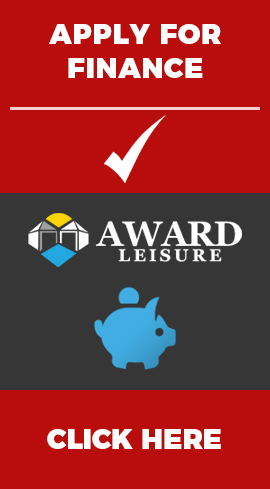 The Los Angeles has thick 40mm walls that allow the building to be kept insulated and warm throughout the year. 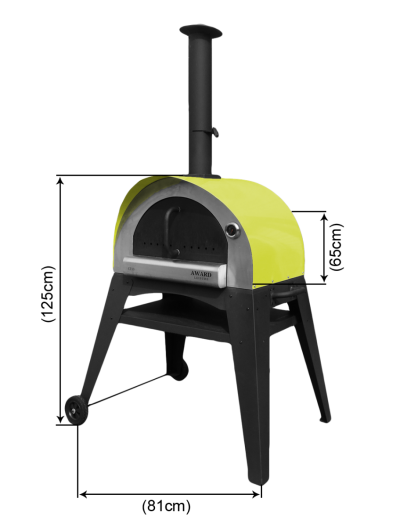 With the 40mm thick logs and outward opening double doors for easy access the Los Angeles would make the ideal workshop. 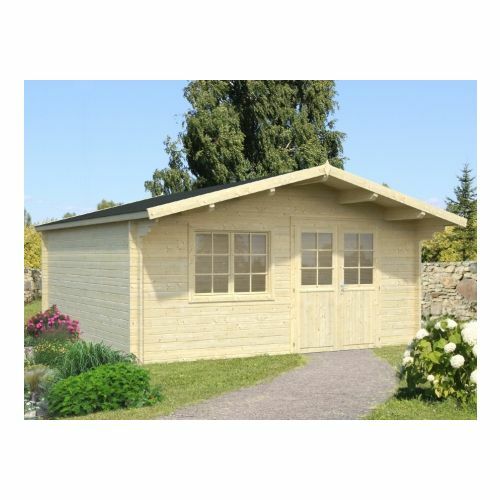 The Illinois log cabin is visually stylish with its Swiss style chalet 1.3m roof overhang. This log cabin would ideally serve well as a workshop or summer room. 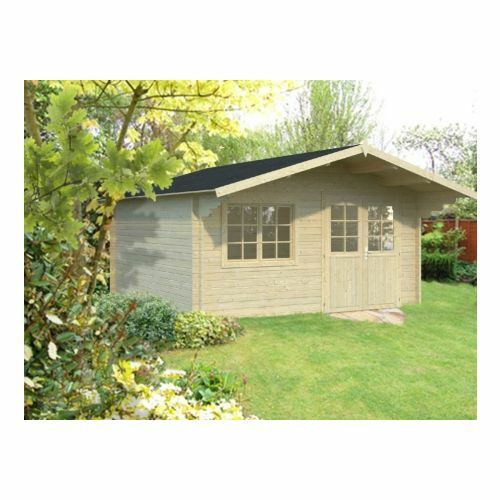 Bringing captivating charm and remarkable space to your garden, our Chicago 40mm Log Cabin makes a superb home office, private home gym or summerhouse. Constructed from very thick 40mm Nordic Spruce, the interlocking logs provide a robust and sturdy design, together with fantastic insulation qualities. 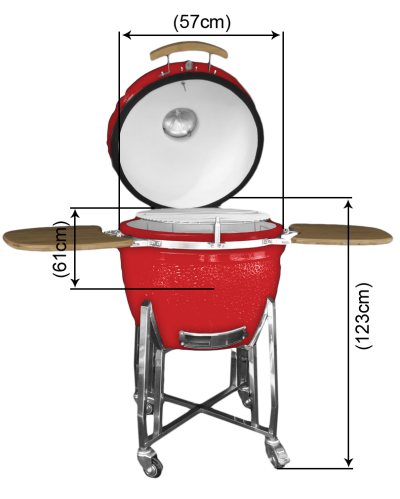 Wind braces provide increased stability. The large overhanging roof offers protection from showers and sun, with the 19mm tongue and groove cladding, well-known for its durability, strength and weather resistance, providing you with a sturdy and reliable canopy. 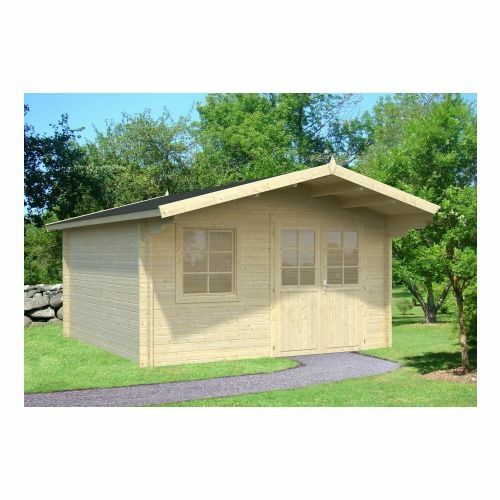 Bringing captivating charm and remarkable space to your garden, our San Francisco 40mm Log Cabin makes a superb home office, private home gym or summerhouse. Constructed from very thick 40mm Nordic Spruce, the interlocking logs provide a robust and sturdy design, together with fantastic insulation qualities. Wind braces provide increased stability. The large overhanging roof offers protection from showers and sun, with the 19mm tongue and groove cladding, well-known for its durability, strength and weather resistance, providing you with a sturdy and reliable canopy.